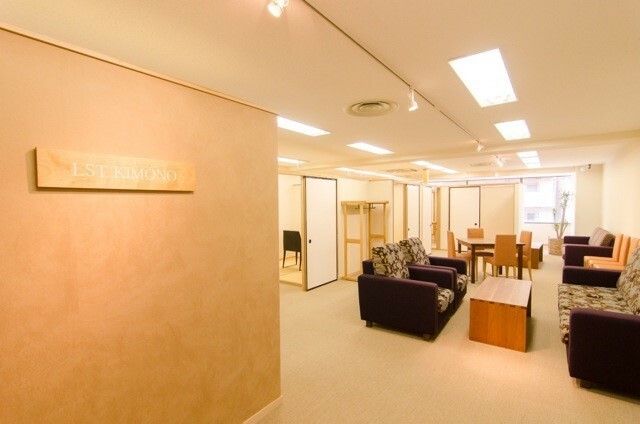 The salon was designed by KOKADO, one of our staff from LST BOTAN. And it is intended to gain the attractiveness with aging. 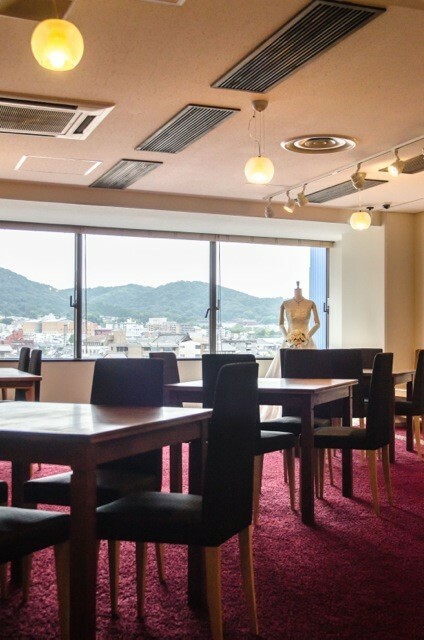 You can have a wide view of “Higashiyama” from the large window of the salon. 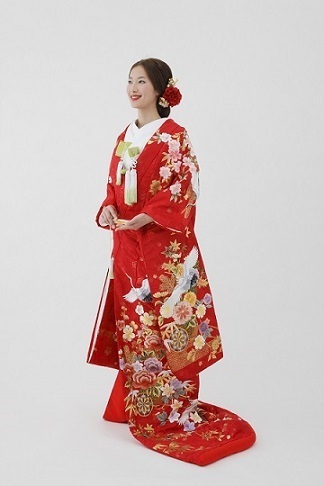 Bridal costumes and kimonos for the guests are available at “OATUSRAE SALON” which is located just next door. 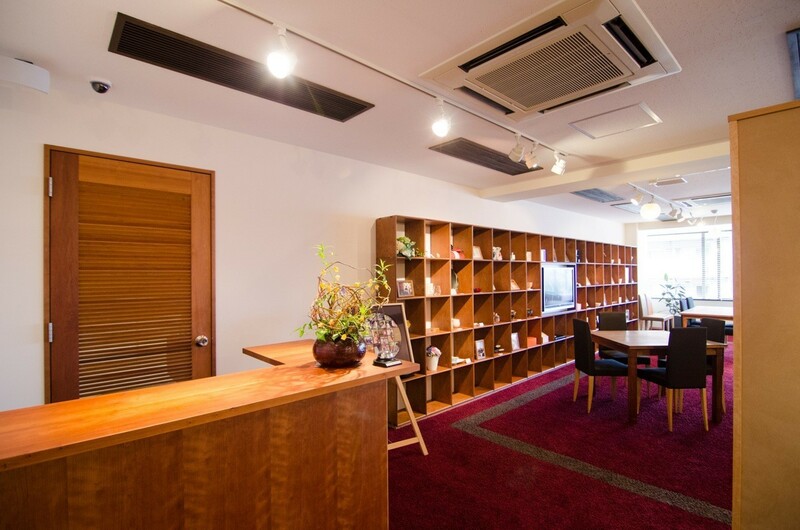 LST Kyoto Salon reopened after renovation in the same building. 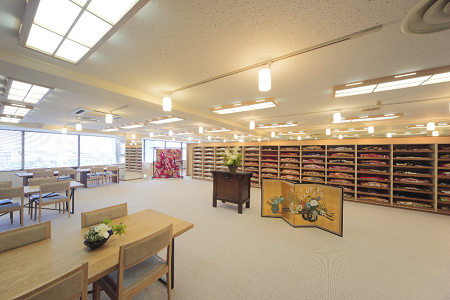 If you get off the elevator on the fifth floor, you will find the salon right in front of you. 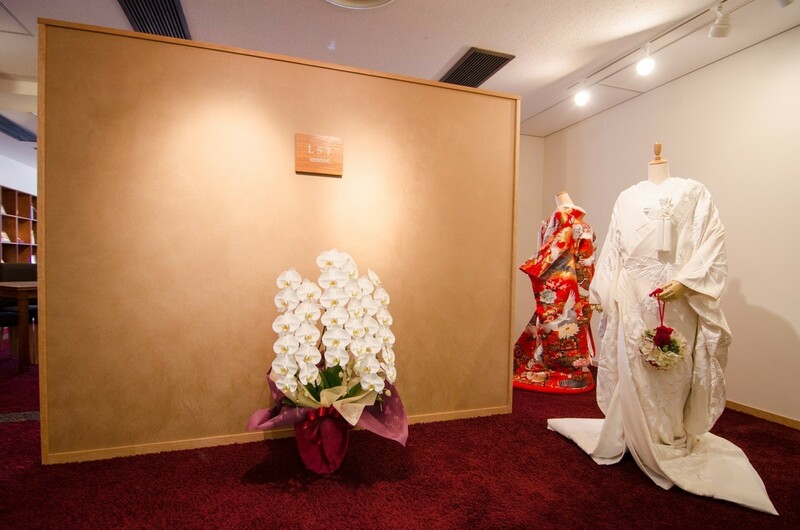 Adjacent to the salon are the dressing room where our clients to be dressed on the wedding day and the photo studio. The salon welcomes you to visit for the preparation of your wedding in advance and also for the use on your wedding day. There is enough space for a groom or family members to wait for a bride while she is doing bridal makeup and hairstyle rehearsal with our stylist.